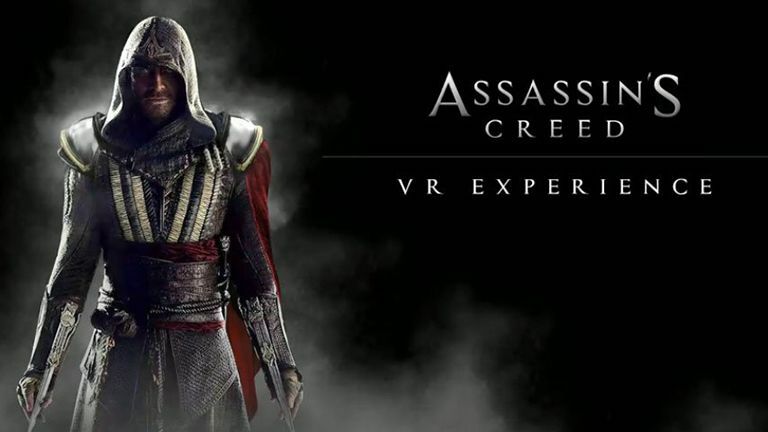 The VR madness continues a pace at GDC 2016 with the news that film production house Fox are creating an Assassin's Creed virtual reality experience in partnership with visual effects studio Practical Magic. The experience, according to the game's publisher Ubisoft, will be based on the upcoming movie starring Michael Fassbender, which hits cinemas this winter season on December 21. "We're excited about the announcement of the Assassin's Creed VR Experience and we look forward to working with New Regency, Fox and Practical Magic to share more in the future." That's all that has been revealed so far, however we think you can safely assume that the VR experience will involve first-person wall running, stabbing and views from the interiors of hay bales.